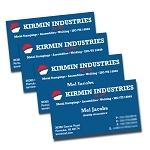 One of the most important rules of good networking is having a fantastic business card. 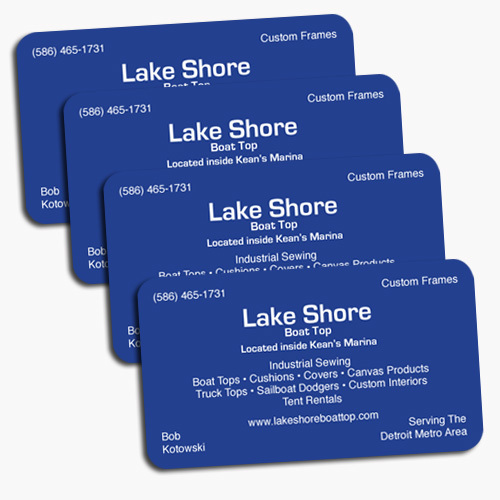 Our full color Rounded Business Cards create a unique first impression to set you apart from the crowd. 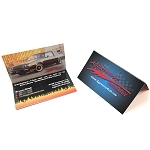 High quality full color business cards printed on your choice of 14pt C2S or 12pt C1S card stock (Aqueous or UV Coated) or Non-coated 80# Bright White recycled cover. 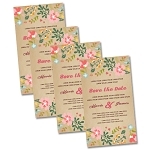 Please note: Digital runs cannot get UV and are printed on 12pt C2S.